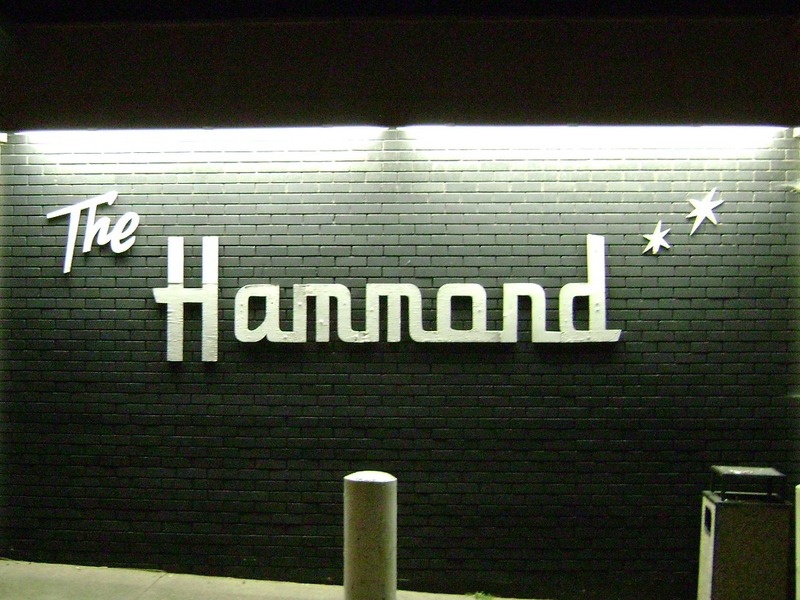 The Hammond is just across the bridge from Duluth. It has a little split personality problem. It’s a bar. It’s a liquor store. It’s a restaurant and it’s even a little meat shop. I’m not sure it does any of these very well. Which is a pity, really. These things all go pretty well together. Stop off for a quick drink and pick up some meat for the grill and a bottle of something to drink. If you don’t want to cook, eat in the restaurant. Well…the liquor store part is OK. It’s certainly nothing spectacular. It has an OK (there’s that word again) selection but the prices seemed kind of high. The meat counter looks like a sad little after thought. It’s a couple of shelves with a few steaks. Again, they seemed kind of pricey and didn’t really look appetizing. Of course, what I know about what a good steak should look like isn’t much. The bar is one of those dark places where you can’t quite see the person a few seats down which is probably perfect because you aren’t sure you want to. The bartenders are never very friendly. More interested in talking to the regular at the end of the bar who’s hacking up a lung or doing just about anything other than chatting up clientele. The drinks have either been pretty bad or not too bad. The decor definitely needs to be updated. I always feel dirty walking in. The bathroom isn’t much better. I’m never sure why we keep going back other than it’s right across the bridge. One caveat: I’ve never eaten in the restaurant, which is upstairs. I’ve heard it’s ‘The’ place to go for steaks in the Twin Ports and maybe one day I’ll make it there for food. If I can get past the bar. 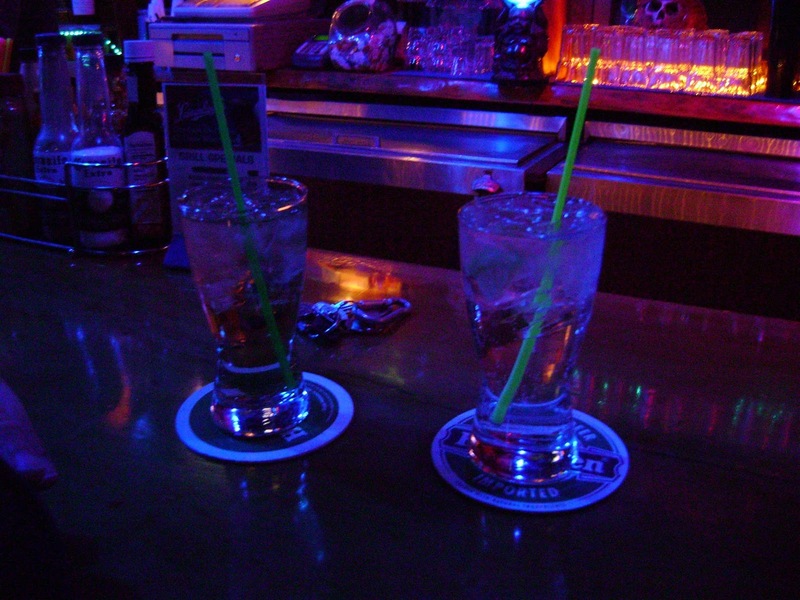 The drinks are pretty decent and this last time we were there, were pretty darn cheap. 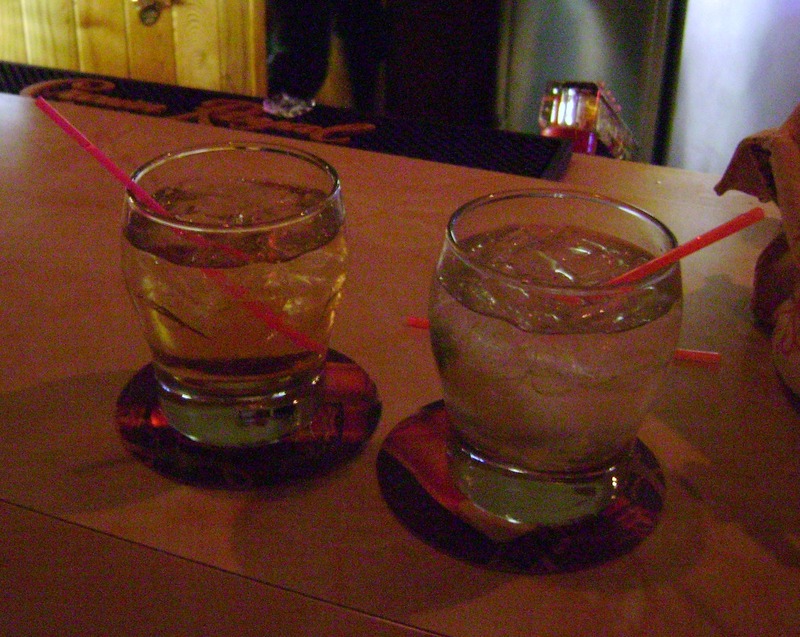 He paid $6.25 for Smirnoff and CC and they were pretty decent pours. Or at least mine was. They did have a bloody Mary bar but it kinda looked icky. I guess ‘messy’ is more the right word. Like it got stampeded and no one bothered to clean it up or replenish anything. I hesitate to use the word ‘quaint’ but that’s kind of what it is. It’s definitely has a neighborhood bar feel to it. 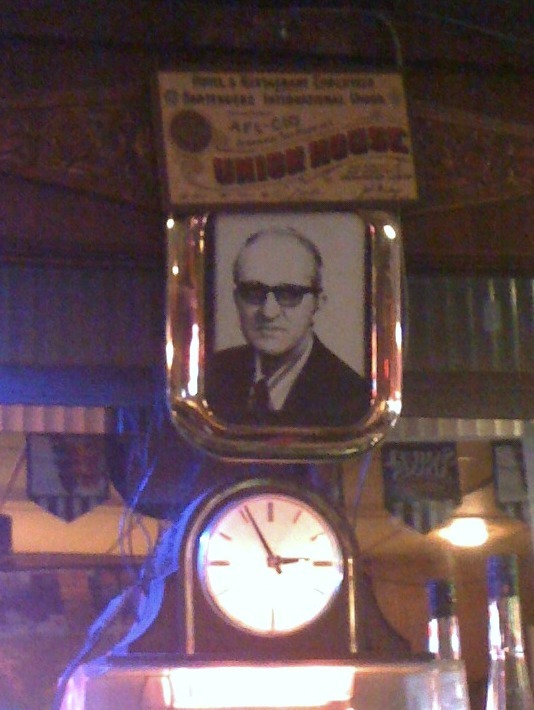 There’s a picture of the original owner hanging over all the bottles of booze. But as the bartender was more interested in talking to his friends/regulars at the end of the bar that’s all I was able to find out. There’s a restaurant right next to the bar. I would guess from the sign above that they’re owned by the same person (or were) but I’ve never seen the restaurant open. Which is a shame because it looks exactly like the kind of greasy spoon place we’d love. And we’re always looking for somewhere new to have breakfast in the Twin Ports. One sort of odd thing, or so my man tells me…they have Grain Belt on tap. I know nothing of beer but he assures me that this is quite rare. I suppose it was bound to happen, right? Things rarely stay the same and usually I’m a fan of change but not so much in this case. 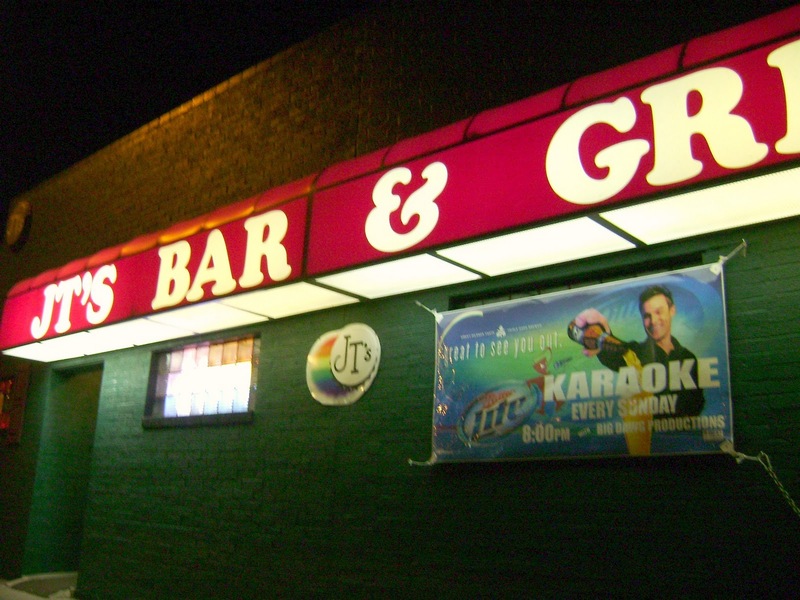 JT’s, probably the best gay bar in Superior, is no more. We walked inside and it seemed like something was different but we couldn’t quite place what it was. We sat down and ordered our drinks and the bartender spilled the beans. It was JT”s no more! Yup. That was the problem. No more rainbows on the walls. No more gay olympic signs. All of it gone. Even the music seemed different. No more dance music, just…mainstream stuff. How did this happen? No. I don’t care. It was devastating. The new owner said she bought it from her ex. She was changing it because she wanted ‘everyone to feel welcome’. 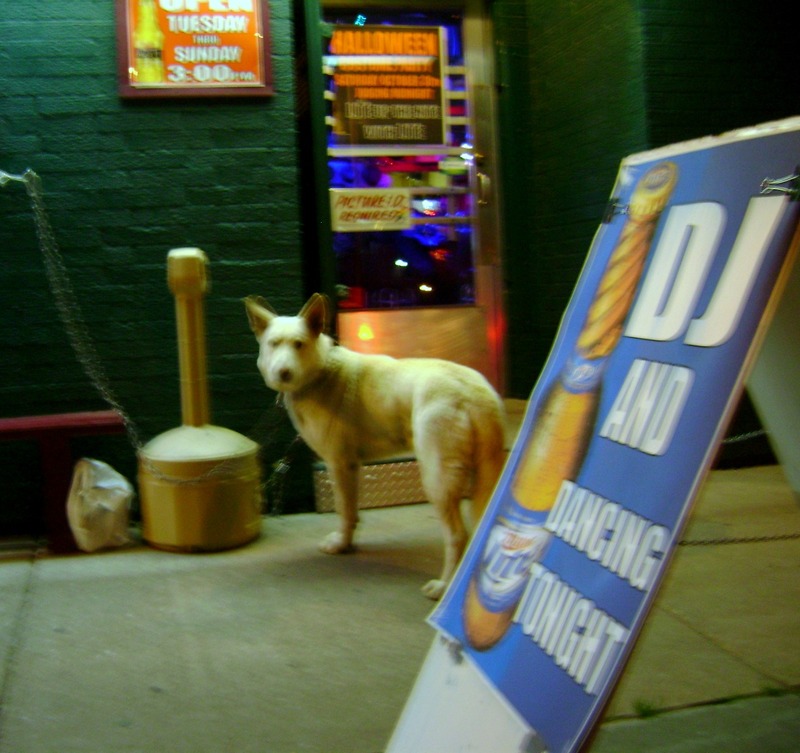 Got news for ya, honey: I felt more welcome at JT’s than most other bars. She’s changing the menu, too, and I don’t care as much about that. Food is food but mainstream is not gay and I’m not sure Superior can handle another straight bar. I hope she makes it but she’ll probably have to do it without us. We might venture in once just to see what she’s done with the place but I doubt we’ll go back. 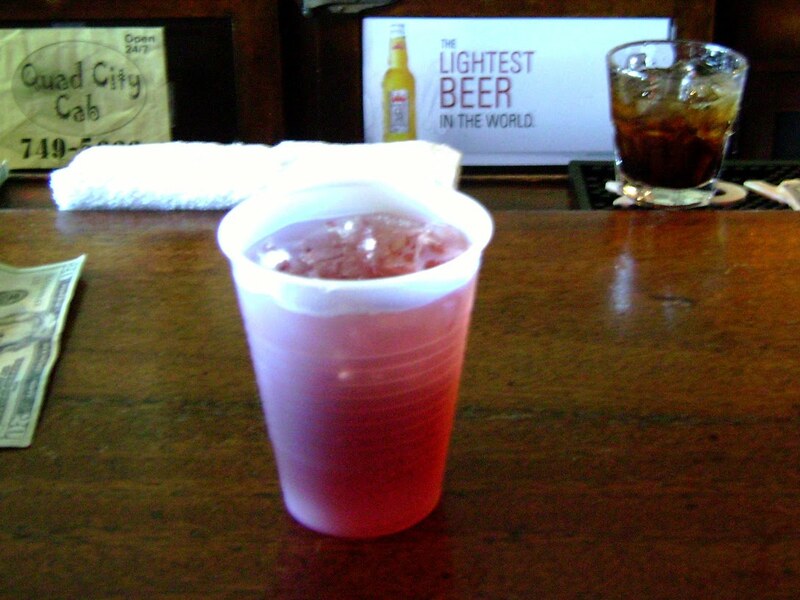 Ah, JT’s….how I love thee. Your oh so friendly bartenders. You’re the only bar in Souptown that isn’t overrun by TVs playing the latest sports game. You actually have good music, a pool table AND space to dance! Wait…what are all those rainbows for? What are all those….oh. I see. Gay bar! 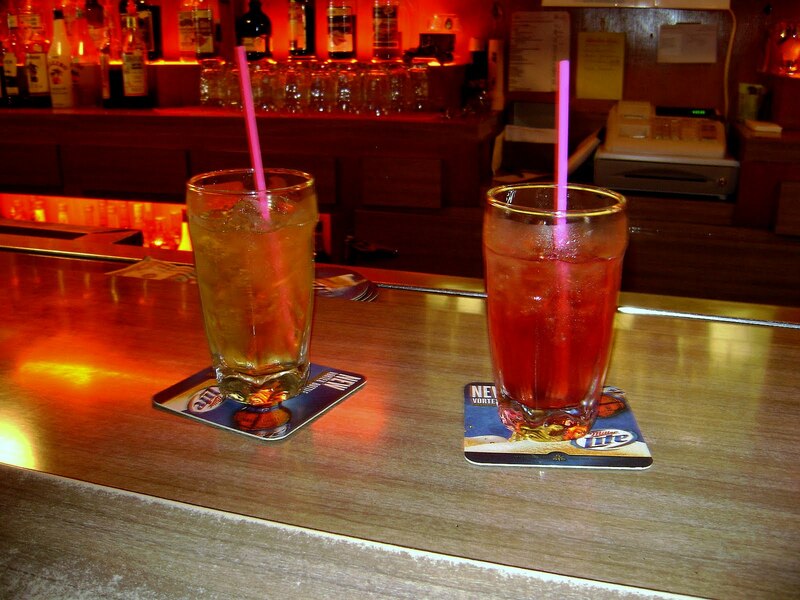 I’m not gonna lie to you…it took us a few trips before we even realized that we were in a gay bar. One of my husband’s hunting buddies wouldn’t couldn’t believe what it was until all the cute little rainbows & other gay pride things were pointed out to him. Nope, nothing wrong with it. This is one of my favorite bars in Superior. We always have a great time at JT’s. The guys can & have spent an hour or more playing pool. Us girls have danced with ourselves or whoever might be there. We even got gifts from someone else’s birthday party. What’s not to love? Ok, they don’t usually open until four in the afternoon which is late for Superior (most bars open around 8am) but other than that it’s a fun hang out. The drinks are ok. Sometimes better than others. They do serve food; mostly apps & burgers. Probably pizza, too. It’s pretty decent though all we’ve ever gotten is the appetizer sampler. Fried food heaven! They have live music. A lot. Seems like just about every weekend they have some band in there. Maybe one of these times I’ll even have a chance to listen to one of them. 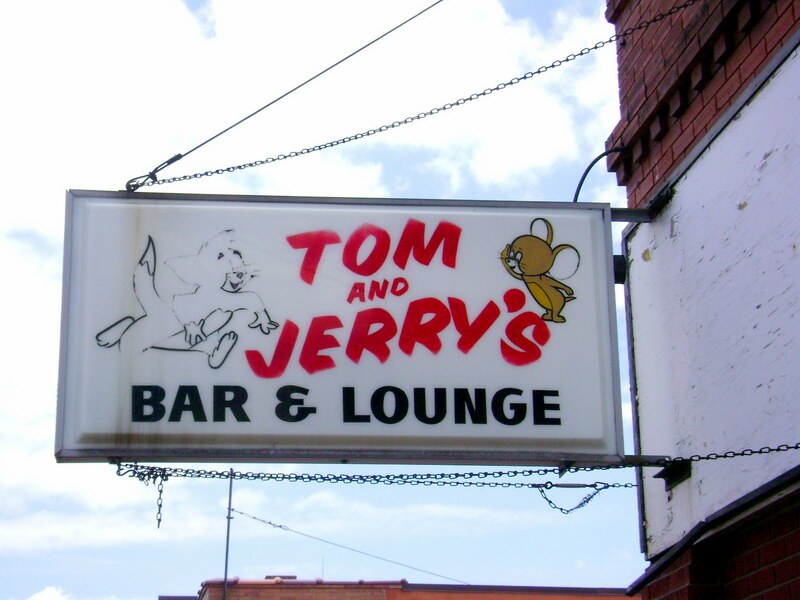 Despite the rather faded sign, the interior of Tom and Jerry’s is surprisingly new. Unlike a lot of bars it’s actually pretty bright inside. It’s a huge area filled with lots tables. It has one of the longest bars I’ve seen (which isn’t saying too much so don’t get that excited). It’s also has a pretty wood top. But there are never any people in it. 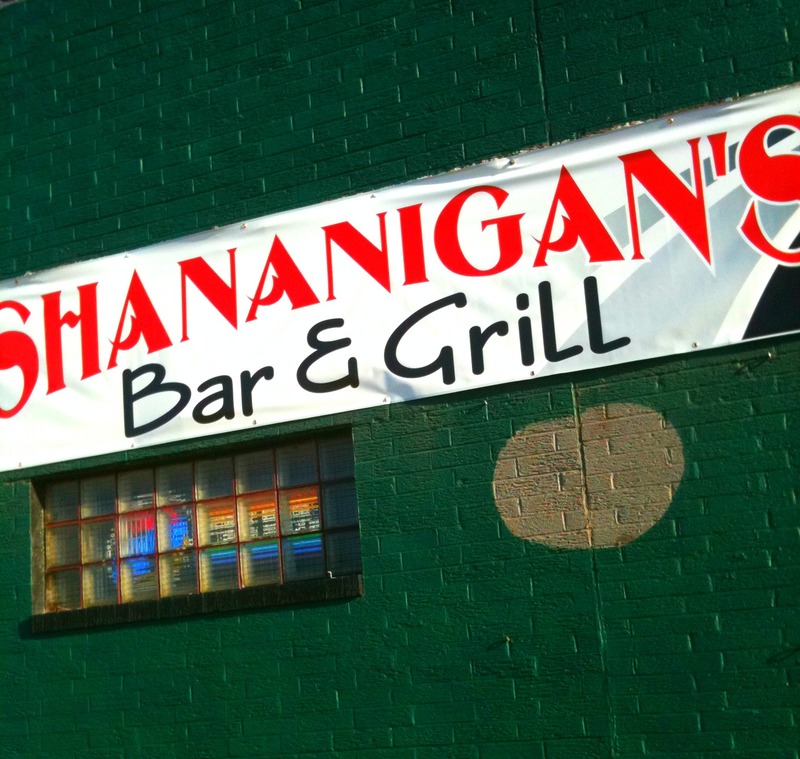 Granted, we’re usually in there during the day but even so I expect a few more people to be hanging out at the bar. But other than the bartender there’s usually only one guy sitting at the end of the bar. And for some reason they’re watching Food Network. I know, right! What are guys doing watching Food Network in a bar? But it seems to be a pretty prevalent thing in this neck of the woods. While I love the change from the normal ESPN or what have you, I also find it very amusing. The bartender has been pretty friendly whenever we’ve gone in. Even if we have to raise our voices so he can here us from the other end of the bar. I don’t remember if we’ve had the same guy but if not they’re hiring the right people. At least for the day shift. 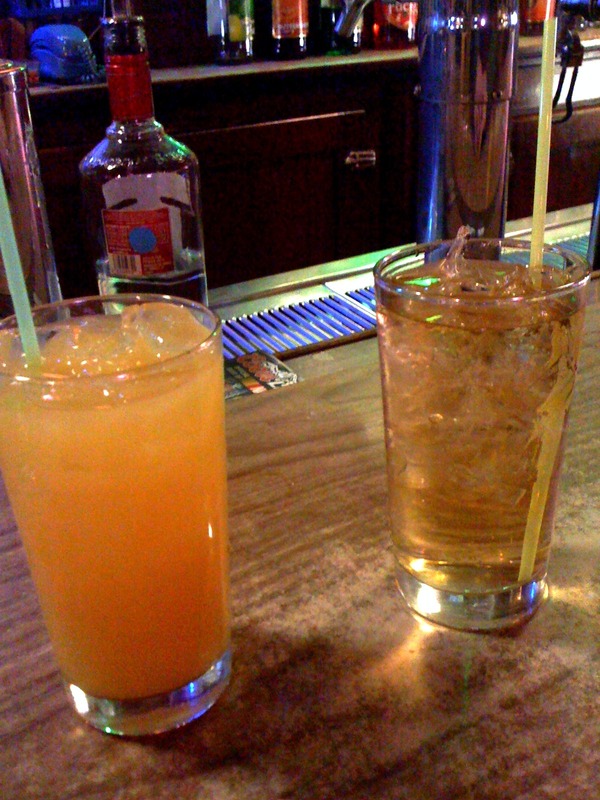 The drinks are not bad. You know you’re getting some booze in there without it being obnoxious. This is one place we tend to break our ‘One & Run’ rule and change it to ‘Two & um…leave’. 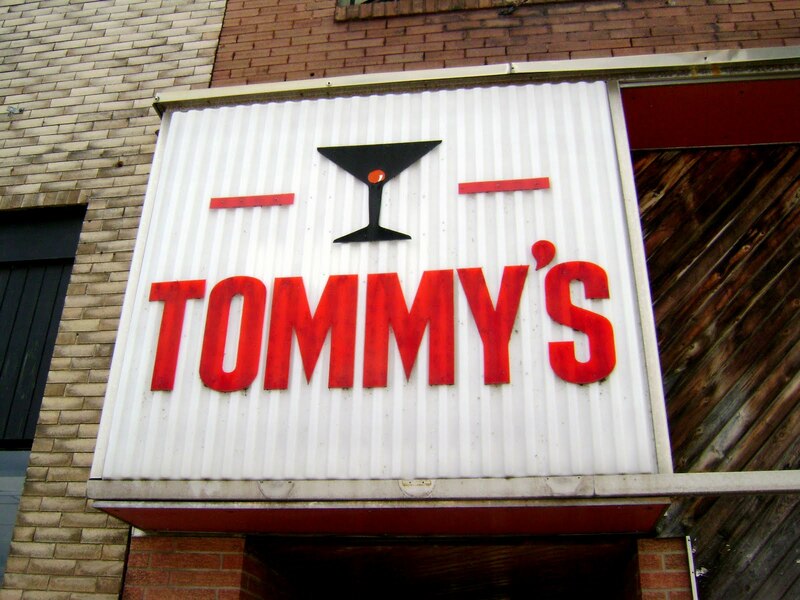 Tommy’s is dark when you walk in. The regulars are huddled at the far end of the bar just bullshitting about whatever. One of them even showed off his new power tool. The bartender was was nice enough. She managed to split her time between talking to the regulars and giving us the scoop on the history of the place. Turns out this bar used to be on the corner. Something about a bank buying them out and they moved a few places up the block to the current location. She even pointed out a picture that was hanging on the wall from the early 1900’s. The bar was on the corner and there was some sort of parade going on with some horses. It was cool to see that. The pour was actually pretty decent. It wasn’t too strong or too weak. This is something that’s actually kind of rare. 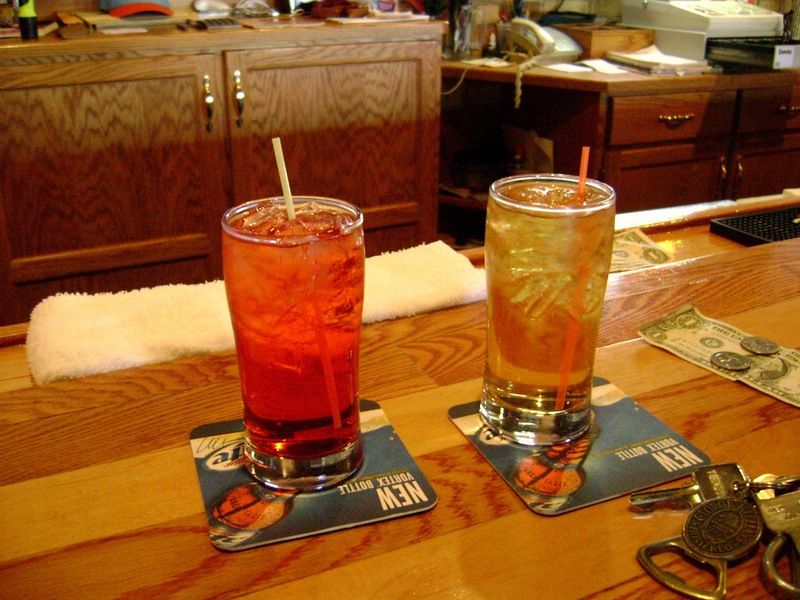 Most bartenders seem to go in one direction or the other. The decor is kind of a rustic/vintage thing. 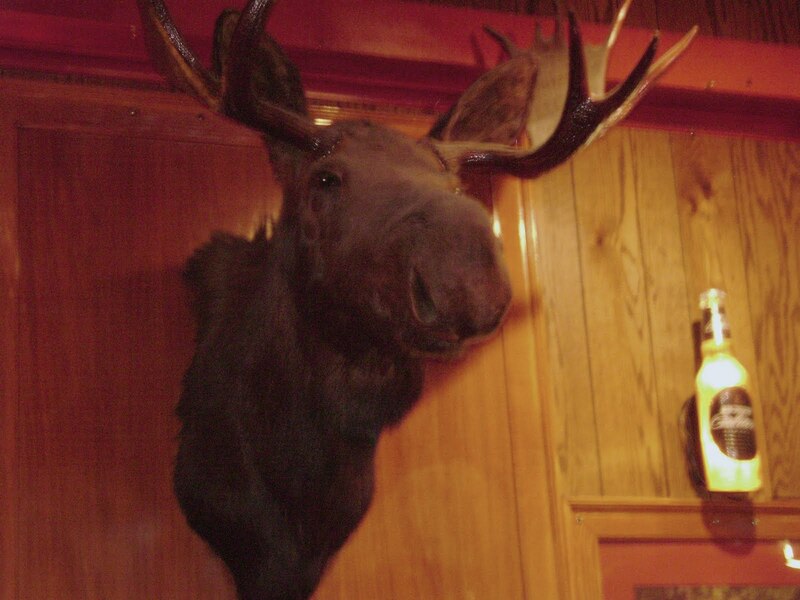 There were some stuffed animals around the place and the rest of the bar is anything but modern. Which isn’t a bad thing. It works quite well here. It’s almost like taking a step back in time. Amy’s is one of several bars in downtown Gilbert. However, it’s the only we visited this time around because at least one of our party was being a puss. It’s another one of those places with dollar bills all over the walls. It has a nice old wood bar. The only food it has is pizza. I really wanted to check out the bathroom but there was a huge wedding party that was filling most of the bar and I didn’t feel like trying to navigate my way through the mess of people. And man! They were loud. They were all screaming about something at one point. But that’s got nothing to do with the bar itself… The pour wasn’t actually bad but they served our drinks in plastic cups. Blech! I’m not sure if we got plastic because we weren’t regulars or if there was something else going on but I noticed that other people were getting normal glasses. Whatever…one & run, baby! Amy’s is a cute little bar that doesn’t really have anything that makes it stand out but it’s a place we seem to find ourselves at time & time again.